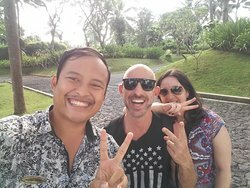 He was very friendly and know much about the area of ubud and the culture of bali. He is a very good drive and the car was in a good condition as well. The price was fair. 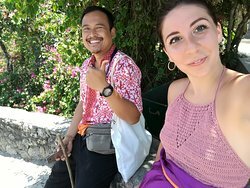 Endra took me and my friends to a day tour in Ubud and it was great! 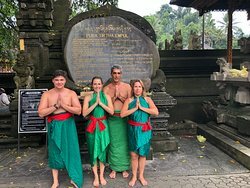 He’s patient, flexible and knows a lot about Bali culture. We liked so much that we called him for one more day of tour. Thank you, Endra! 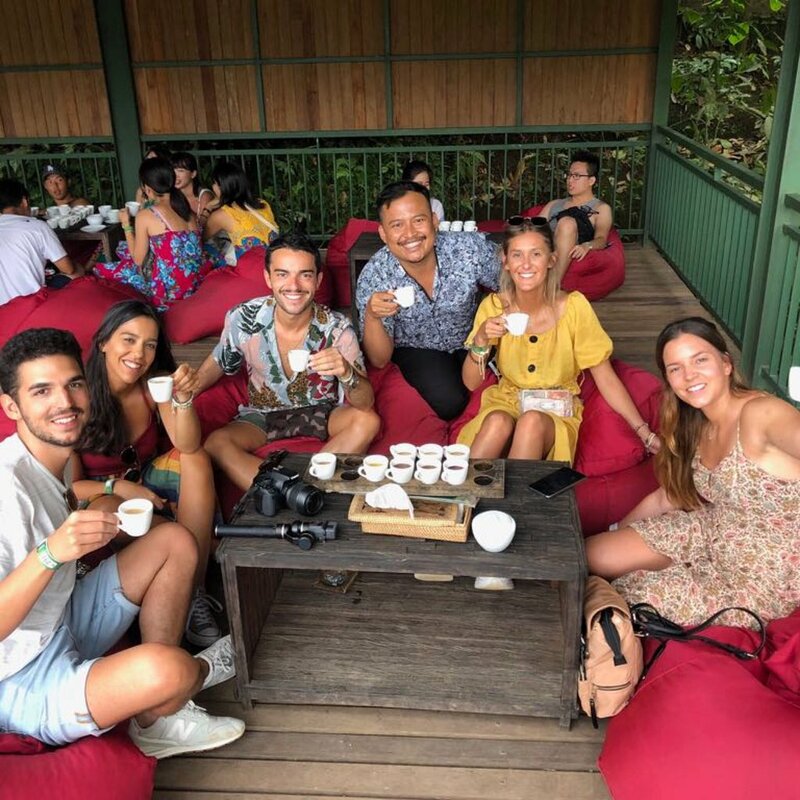 We had a great time visiting a lot of places with Endra. 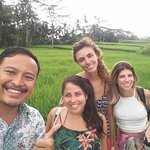 He told us stories about the places, explaining the Balinese culture very well. And he always has a smile on, which is amazing! Great vibes. 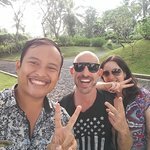 My friends and I went in a two days tour with Endra and it was amazing. 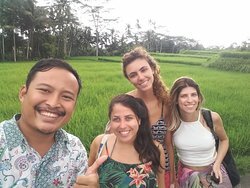 He took us to beautiful places, told us more about the balinese culture and was always smiling and happy! 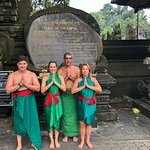 I highly recommend Endra for a tour in Ubud. 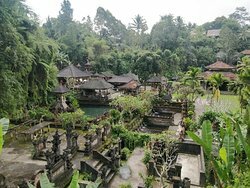 I’ve been in Ubud and did a tour with Wayan Endra, it was so amazing. 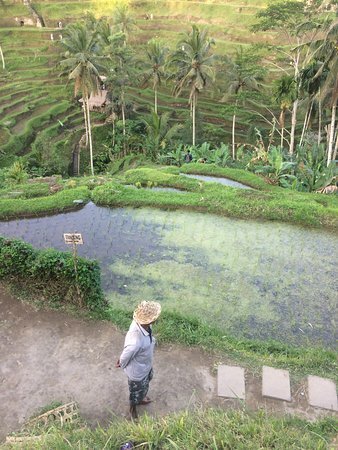 He was so attentive with us and we had a good day around Ubud. 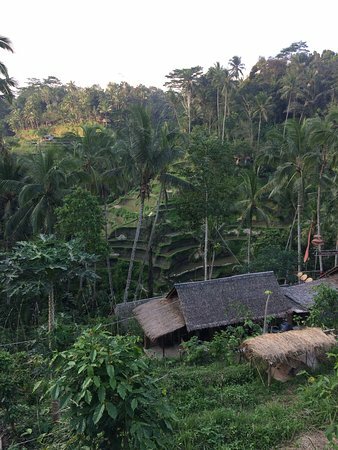 Get quick answers from Bali Dwarawati Tour staff and past visitors.